Roatan's own Kevin Wesley and partners are constructing a unique gated community and a world-class golf course named Black Iguana. The project is currently under construction and will feature approximately 22 two-bedroom villas and 14 single family homes. This new gated community will offer all the modern conveniences in an idyllic setting. Well, if you have to ask you probably haven't been to Roatan yet! These are wonderful creatures that can only been found in Roatan. Unfortunately, they are also on the endangered species list. 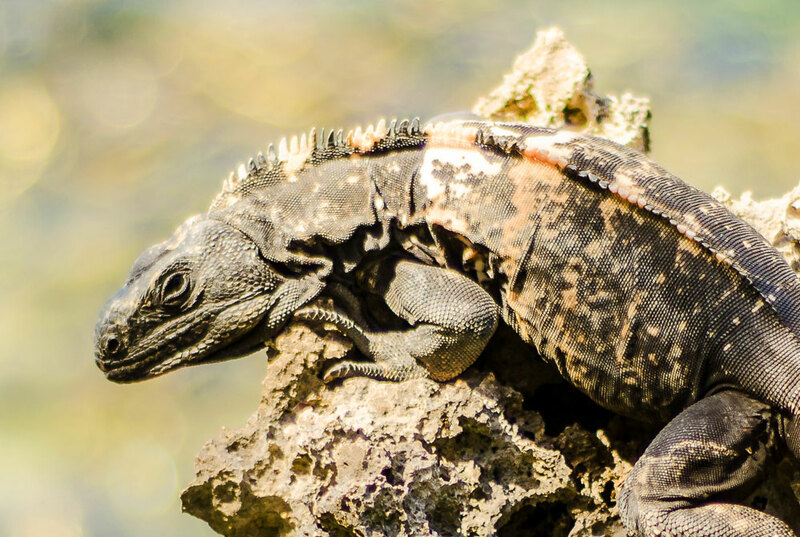 By naming our golf course Black Iguana we hope to raise awareness and conservation efforts throughout Roatan. LEARN MORE ABOUT OUR VILLAS!